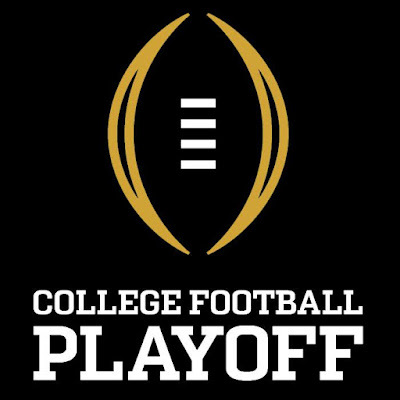 Sporadic Sentinel: CFP Rankings Review: Have We Learned Anything? 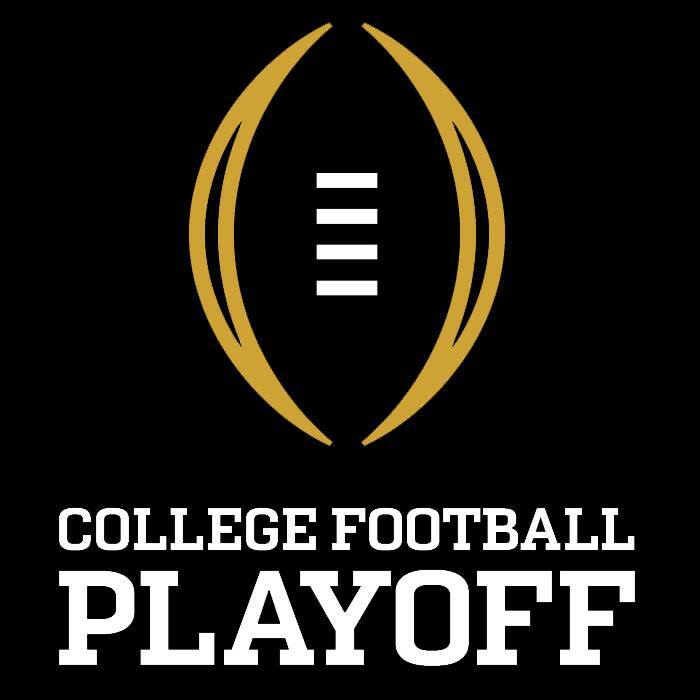 CFP Rankings Review: Have We Learned Anything? 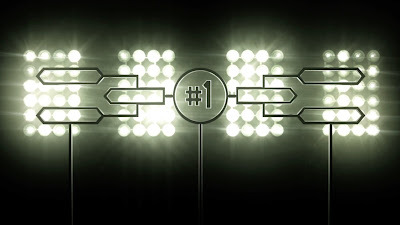 Before the first college football playoff rankings of the season in October, I wrote a college football playoff primer about what you needed to know about the committee and their thinking (this merely based on watching the committee operate). I included a few rules for the Final Rankings that determine the playoff, so let's revisit the rules and see how the committee stuck to them. Well, this one seems pretty obvious but bears repeating. And yes, I included Notre Dame as part of the "Power 5" for these purposes. To not include an undefeated team from the big conferences would say that they played a terrible schedule, and since the Power 5 conferences created the playoff, that would look very, very bad for them. So even though Notre Dame's best win was over Michigan in week one before the Wolverines knew what they were doing, and almost lost to a Pitt team that got stormed over by Clemson in the ACC Title game in the rain (thus the "storm" pun), and looked very sketchy against USC in their last game of the regular season, they won all their games so they're in. You could also make a fair case that Clemson's schedule was pretty darned soft- their closest wins were against Texas A&M and Syracuse- but considering out of the 120 or so teams that could be considered for the playoff only four of them finished undefeated and three of them play in Power 5 conferences (sorry, UCF), they are going to the playoff, end of story. B. A conference that doesn't get into the Playoff will most likely get two teams into the "New Year's Six" Bowls. Okay, so this one was the sketchiest of my three rules because it hasn't happened every time- and it didn't happen this year, as Washington State got passed over for a New Year's Six Bowl and the SEC got THREE teams in (I have no idea how 9-3 Florida got a big bowl over 10-2 Wazzu that was in contention for the playoff until two weeks ago, when they lost to Washington). Florida lost to Kentucky, Georgia, and Missouri. Washington State lost to USC (on a non-targeting-call that was revealed to have been overturned by a Pac-12 executive who is still part of the review process) and Washington. The Cougs were shut out of a prominent bowl in favor of a team that lost to Mizzou? The Cougs are ranked lower than a team that was not even heard from outside of Gainesville after the last week of October? Maybe they're just trying to really let the Pac-12 know that they're a joke (not that they need any outside help in that regard). Ah, here's the one that I knew for certain. There seems to be a lot of people out there who still don't understand that this is a rule that will never, ever be broken. Even though the committee- no matter who's been on on it- has adhered to since the first year. Look, there was no chance Georgia was getting in the playoff. None. Zero. A two-loss team will never get in as long as there's a one-loss team. It's what happened in 2016 when Penn State, a two-loss conference champion, didn't get in over one-loss Ohio State, whose only loss was to Penn State. Losses. Are. A. Big. Deal. For. The. Committee. Is Georgia better than Oklahoma or Ohio State? Probably. But if two-loss Georgia gets in, then what the hell is the point of going undefeated? Take a "scheduled loss" like teams do in the NBA and don't worry about it. No, that's not how it works. A one-loss team looks better than a two-loss team. And as for one-loss conference champion Oklahoma getting in over one-loss conference champion Ohio State? Well, maybe Ohio State's one loss shouldn't have been by 29 points to Purdue. Considering Oklahoma's only loss was on a neutral field to Texas who they then beat in the Big 12 Title game. That's as near as I can figure how that worked out, which is probably how it went down. Which leads me to the final rule which I thought would never have to be written down. D. No Team That Loses To Purdue By 29 Will Ever Made The Playoff.